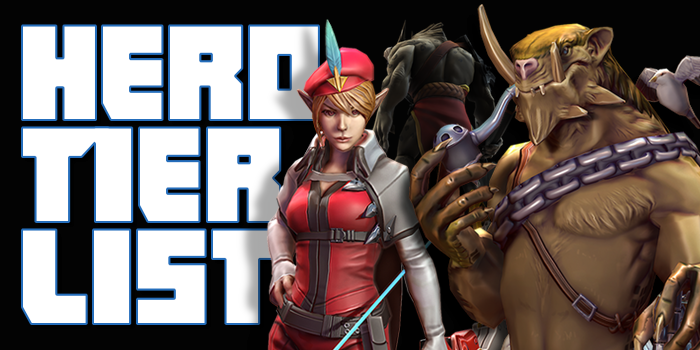 Update 2.10 Hero Tier List is Here! 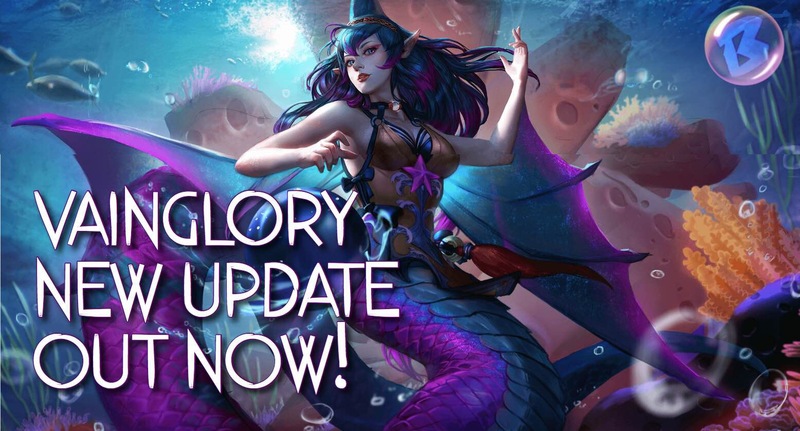 Vainglory Update 2.10 is sure to leave everyone wet as Lorelai splashes onto the scene. The aquatic keeper of eggs finds herself in a very strong position in both the lane and the captain roles. Rona has finally crossed the donkey bridge to pass Celeste for the top spot in the lane. In the captain spot, the backline ladies reign supreme with Lyra and Lorelai, while Ardan remains a strong pick and escorts the beautiful horned duo. Finally, Skye has taken on a new role of chief zombie killer as the jungle been taken over by the undead, Alpha and Krul. Read on for the full breakdown and Tier List! DrakenMythik is a long time player of Vainglory. 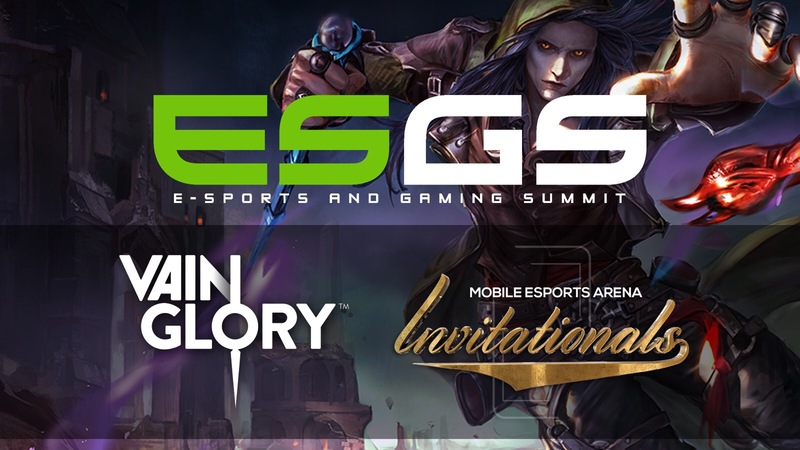 A fan of all things Vainglory, especially the vibrant eSports scene. Recently, he and his long time partner in crime, Ripkord, started the GingerAndABeard stream on Twitch. If he isn't in-game or doing something for the stream, he is prolly getting swole or watching anime. OOOOH WOOOW COOOL DUDE!! i’ve been waiting for ages for someone writing hero tier list in brokenmyth.net, i fully apreciated DrakenMythik i’ll be waiting you again in 3.00 love you brother!